The best solutions arise when logistics expertise and experience come together in perfect harmony. 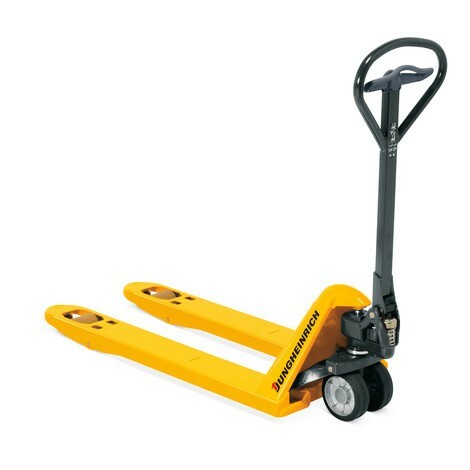 Our new, used and rental forklift trucks, racking and storage systems along with tailored IT solutions and custom special builds all serve as perfect examples of this. 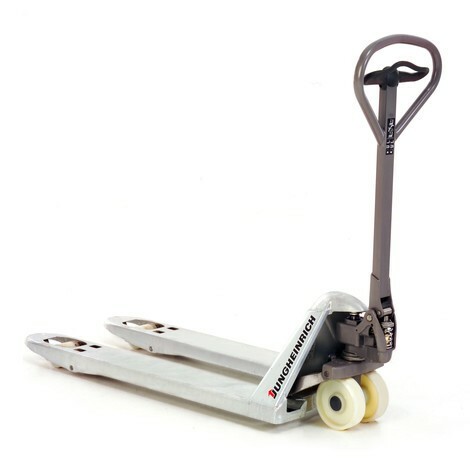 Do you require a solution for your pallet transport, stacking or order picking requirements? Do you want to benefit from reliable material and goods flows? And do you place a high value on efficiency, safety and sustainability? 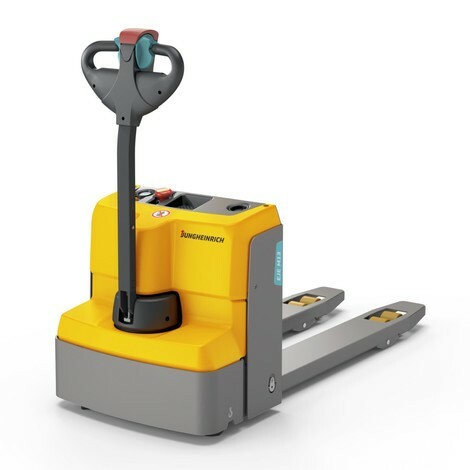 Then why not take a look at our product range, where you will find everything from the very latest forklift trucks to used and rental trucks, automated guided vehicles and sophisticated racking and storage systems. We develop, produce and sell new trucks and are also involved in the logistics system and mail-order business. 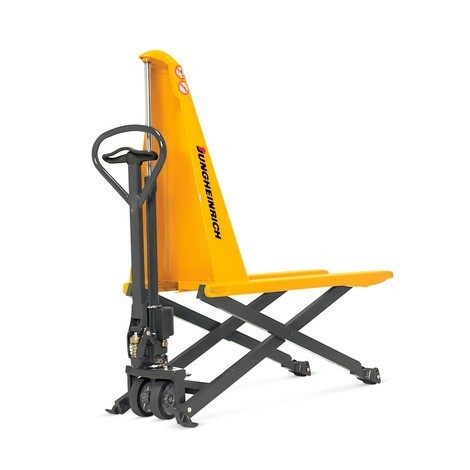 In addition, we rent both new and used forklift trucks, recondition and sell used trucks and offer maintenance, repair and spare parts services. Add to this a comprehensive range of financial services, and you can see that we represent a one-stop shop covering the entire product life cycle. 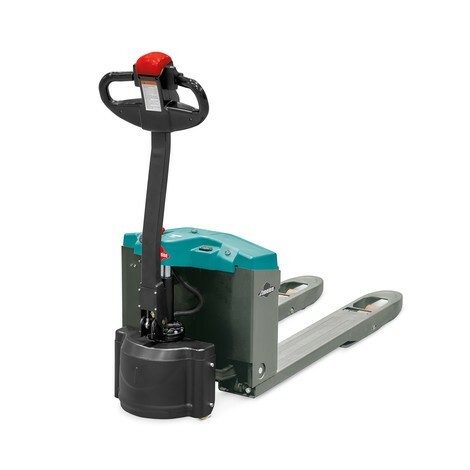 Lifting, stacking, towing, shuttling – with electric, combustion or manual power. 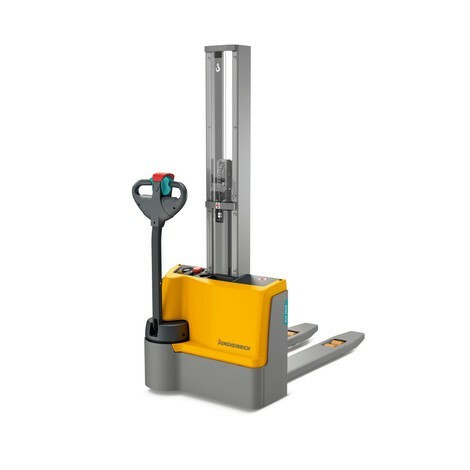 Our product range includes forklifts for any requirement. Moreover, you can tailor our products to suit your own individual application. Rent it. Move it. Done. 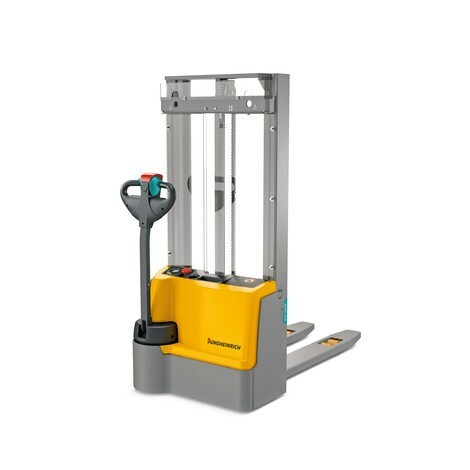 State-of-the-art and immediately ready for use: Jungheinrich forklift hire provides the flexibility that you and your customers demand. Logistics done right: We offer our customers all the benefits of an integrated business model, encompassing everything from the manufacture of all system-relevant components to the planning and implementation of a tailored solution and the provision of a sophisticated service concept. A key priority of our products is the efficient use of energy. We are the only supplier that develops and manufactures our own vehicles, control units, as well as software, batteries and charging technology. The whole package is an integrated system from a single source – to your benefit. Racking is the key to optimum throughput efficiency. Our key offering is this: Integrated warehouse planning, where the racking and the forklift truck/rack operating equipment work "hand in hand" as a single, collaborative storage system. 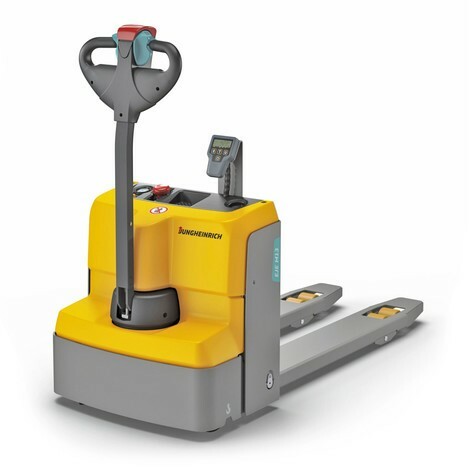 With its digital fleet management products, Jungheinrich provides you with powerful tools for reducing costs in your warehouse. The system consists of five modules, which also boost warehouse safety levels – just like the EasyAccess access control system. All relevant information is provided here. With special builds, Jungheinrich allows customers from a wide range of industries to create custom solutions for their transport and production processes – tailored to their needs and offering maximum efficiency, safety and sustainability. By means of wireless data systems you can considerably lower your costs and are also able to respond flexibly to changed order priorities.